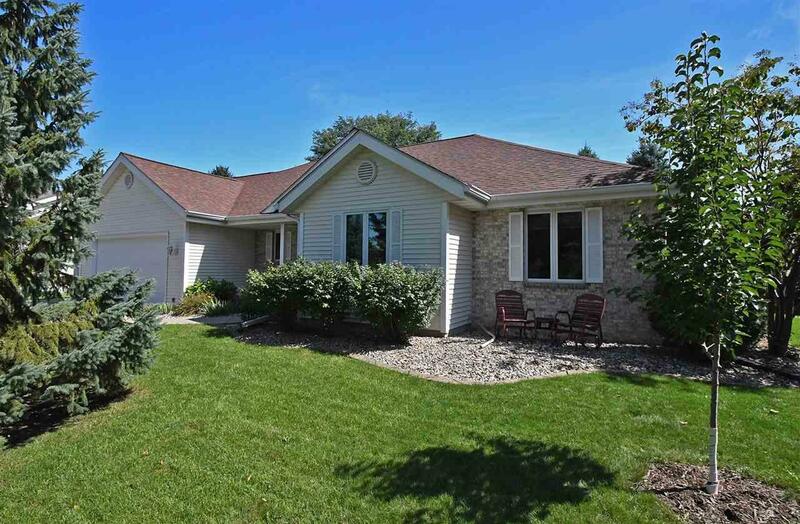 4007 Valley Ridge Rd, Middleton, WI 53562 (#1840715) :: Nicole Charles & Associates, Inc.
Fabulous Ranch Home! 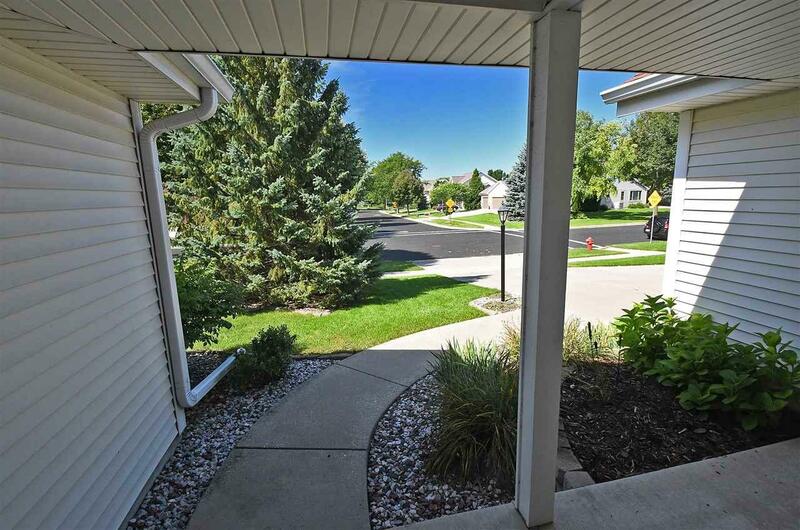 Meticulously cared for inside and out, loaded with improvements and move-in ready! Kitchen is open to great room with soaring ceiling, super efficient pellet stove, and windows overlooking the beautifully landscaped/fenced back yard. Spectacular LL theatre room with tiered seating, wet bar and pool/game area and exercise room. 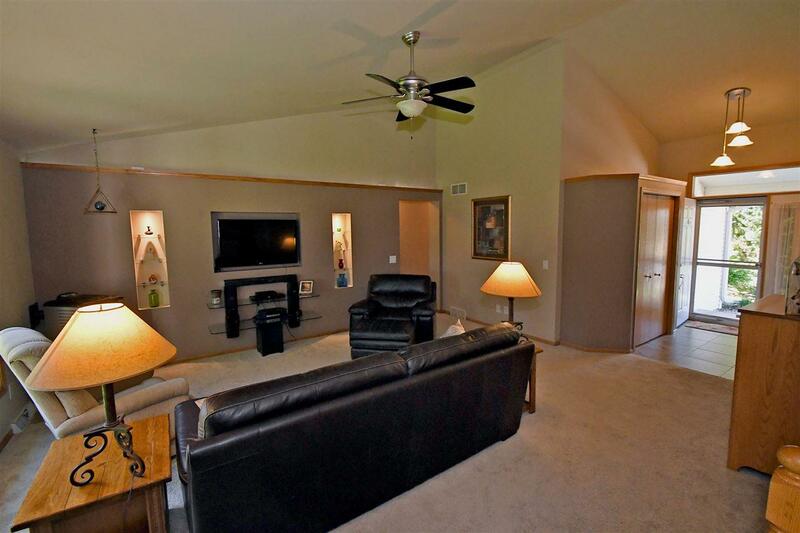 HUGE insulated 3-Car Garage with epoxy floors & extra deep 3rd stall. 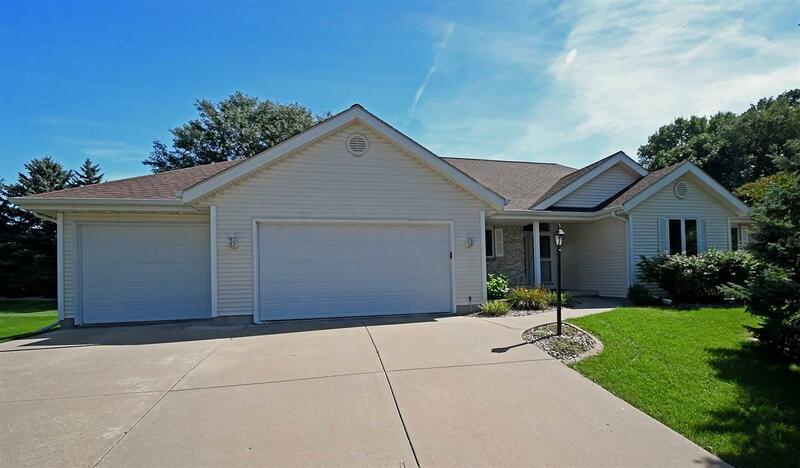 Across the street from one of the very best parks in Middleton, Orchid Heights Park, with access to miles of walking/biking trails through the Pheasant Branch Conservancy.